Eachine VR D2 Review – Great Cheap FPV Goggles? Fatshark Dominator HD3 Review – Worth upgrading to? Hubsan X4 – The best drone for beginners? Turnigy Evolution Review – The best FPV drone transmitter? I have been building and flying my own custom FPV racing drones since 2015 and am now sharing my FPV Drone Reviews, Guides & News. Subscribe to notifications to know about the latest posts first. 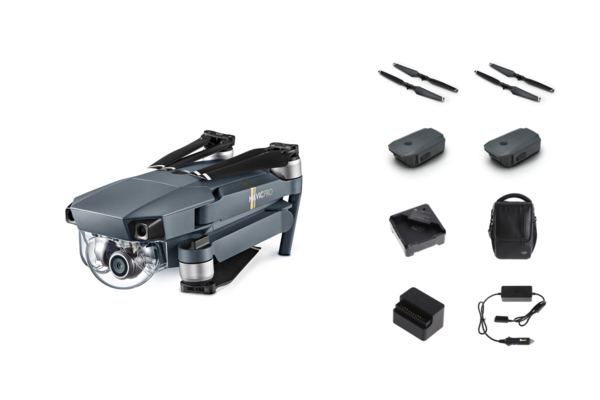 Grab the DJI Mavic Pro direct from DJI here! Make sure you read my in-depth DJI Mavic Pro review to learn more. You're welcome to link to any page or use a single image with a brief description to link back to any post. Republishing posts in their entirety is prohibited. Feel free to share on social media. Momentum is a funny thing - when you're grabbing some upside down hang-time, it's your best fiend. When you hit a tree... Not so much. InsanityDrones.com is a participant in affiliate advertising programs designed to provide a means for us to earn fees by linking to affiliated sites. This costs you nothing, but does help to support this site. You can find out more on our Disclaimer page. © 2019 Insanity Drones. All rights reserved.